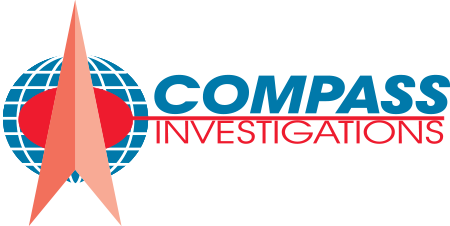 Thank you for considering Compass Investigations. Our goal is always to provide you with prompt and professional service. We look forward to working with you in the near future.